There’s been a definite lack of inventory in the world of ocean view and ocean front condos in Redondo Beach over the past 18 months. Prices have risen dramatically as inventory dipped to record lows and demand for the “vacation” style feel of complexes such as the Seascape buildings, The Village and condos on the Esplanade have continued to grow. At least in one complex there’s been a higher than usual number of homes coming on the market in recent days. Seascape One is located in the 200 block buildings of The Village (which is unusual in itself as it’s actually on Catalina). As of July 18th there are 3 units for sale in Seascape One. 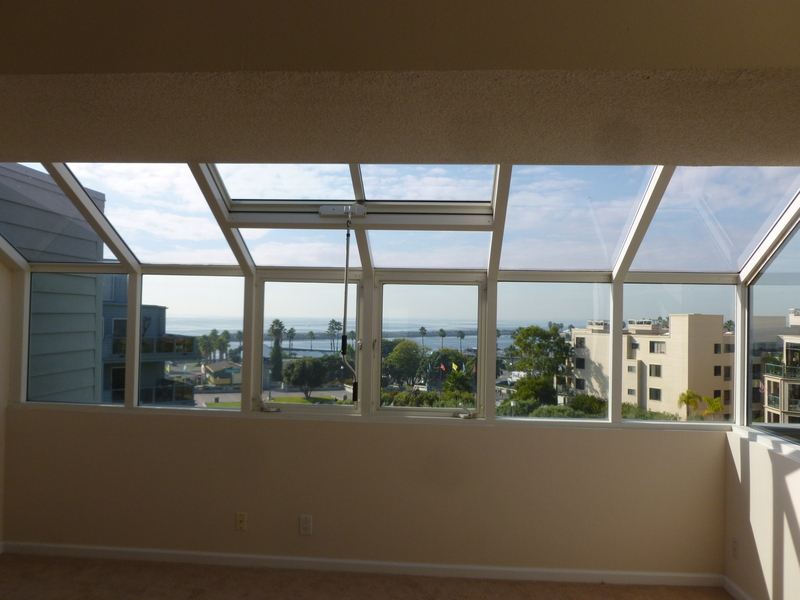 Of the 3 2 offer a interior garden view (this is the only Seascape or Village building offering interior facing units) and one offers some pretty significant ocean and harbor views. 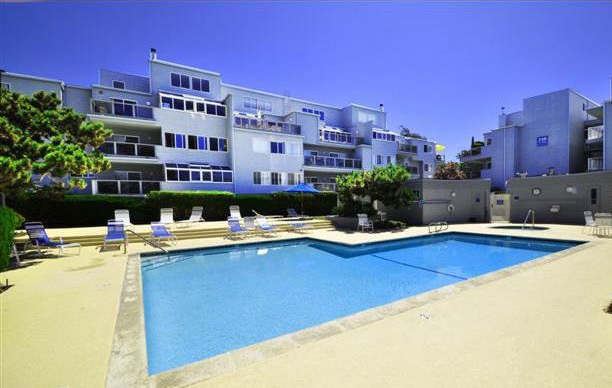 Built in 1978 the condos are fairly ideally located just behind King Harbor and walkable to the pier, the beach, and the shops and restaurants of the King Harbor area.